At Canyon Ridge Pediatric Dentistry, we offer dental restorations so that patients throughout Parker can stay in excellent oral health. Dr. Marc Thomas, will complete restorations in a way that restores the functionality of a tooth and keeps the tooth looking natural. This is important for ensuring that once the dental work is complete, no one can tell your child’s tooth was ever damaged. If your child’s tooth is cracked, chipped or damaged in any way, call (303) 390-5183 to schedule an appointment. 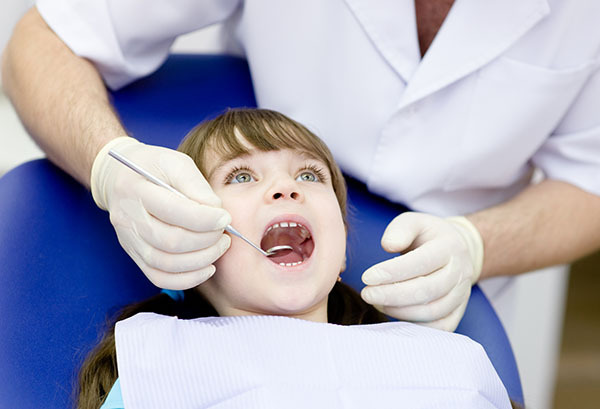 Children throughout Colorado frequently need to repair teeth due to accidents. An accident can happen at any time. Whether it is in a sport, extracurricular activity or just playing with friends– a child’s teeth are often the victim. When a child does damage a tooth, it is important to fix the tooth right away. Otherwise, the area can become infected along with being uncomfortable. Restorations are also needed after a tooth becomes infected. When a patient gets a cavity or if a root canal is necessary, Dr. Marc Thomas, can restore it so that the tooth continues to function without needing to be removed. This is far better for your child’s overall oral health, since keeping natural teeth is the best option in the long run. If you live in Parker or the surrounding area, schedule an appointment with our dental office to learn more about the type of restorations that are available to correct your child’s tooth. At Canyon Ridge Pediatric Dentistry, we do not believe there is a one-size-fits-all-solution and offer customized treatment plans based on the needs of each patient. One form of restoration that works for a patient, may not work for your child. We will make sure to recommend the best treatment for your child’s needs during the examination. Tooth-colored fillings. At Canyon Ridge Pediatric Dentistry, we use tooth-colored fillings as a way to restore teeth that have cavities. Once the decayed area of the tooth has been removed, a filling is necessary to replace the missing enamel. Traditionally, this was done using silver amalgam, but now we can complete dental restorations using materials that look natural. After the procedure, no one will be able to tell the difference with your child’s teeth. Bondings. Those that need minor restorations can often benefit from a simple bonding procedure. This is popular in Parker and the local area when restoring baby teeth. Children, for example, do not need a dental veneer on a tooth that is going to fall out in short order. With this in mind, we can keep a baby tooth in place and ensure that it is functioning properly by restoring it through a bonding procedure. Dr. Marc Thomas, will use a tooth-colored material so that it looks completely natural. At times, patients in Parker need dental restorations to replace teeth. Whether a tooth has been knocked out or has fallen out due to an infection, there are several ways that it can be replaced. In order to determine what procedure is right for your child, call 303-390-5183 to schedule an appointment and consultation. In many cases, dentures are worn temporarily while a patient decides how they want to permanently replace their tooth. These temporary dentures are held in place by a wire that is similar to a retainer. They are not meant to be worn long-term, but will help your child’s teeth look normal while deciding on a cosmetic dentistry procedure. Dental bridges are popular for dental restorations. Patients throughout Colorado use a bridge to replace a tooth without undergoing surgery. In this procedure, a dental crown is placed on the two teeth that surround the missing one. The crowns are used as anchors to hold a gum-colored bridge in place that the new tooth is secured to. The entire bridge is created in a local dental lab and will look natural as the bridge blends in with the surrounding teeth. Check out what others are saying about our dental restoration services on Yelp: Dental Restorations Parker. Dr. Marc Thomas, can complete dental restorations in a way that is comfortable and natural looking. 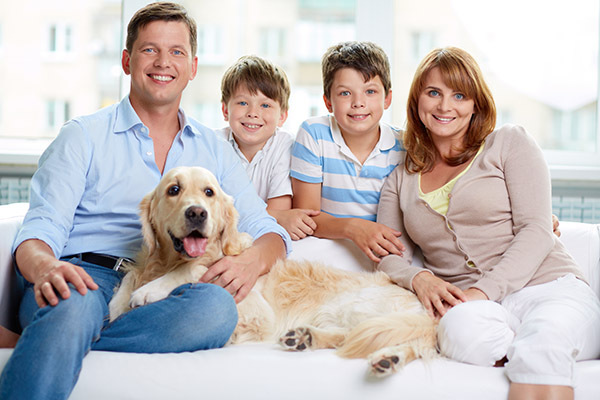 It is extremely important to work with a dental professional, since it ensures that your child’s restoration will blend in with his or her natural teeth. Patients throughout the Parker area appreciate that once their tooth is restored, they can smile without worrying about how it looks. Additionally, working with our dental office makes it possible for the patient to feel comfortable after a restoration. The restoration must be designed perfectly so that it fits with your child’s existing bite and the surrounding teeth. If you live in Parker, Colorado call 303-390-5183 and schedule your appointment to experience why patients trust Canyon Ridge Pediatric Dentistry with all of their restoration needs.